A visit to the hub of Hindu culture; Jaffna or as some others call it “yalpanam” will leave you awestricken. 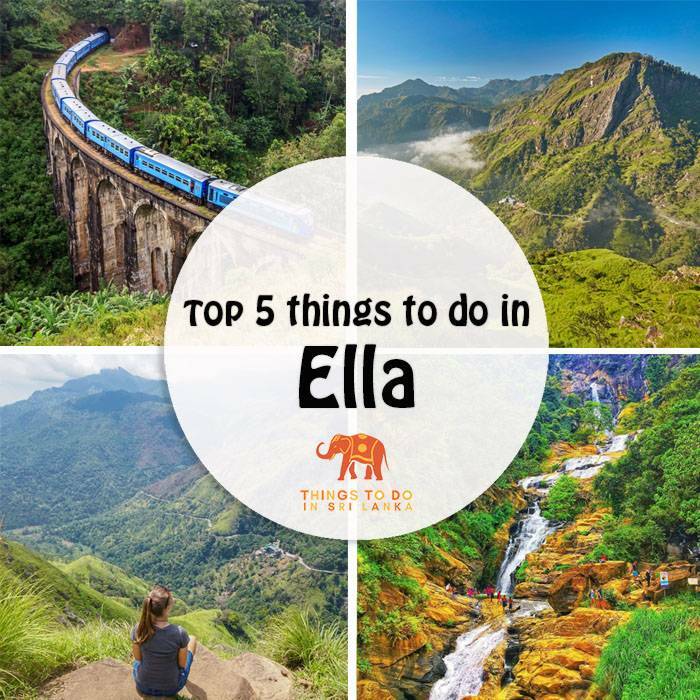 From the fort to kovils and what’s left after the civil war, here are the top 5 places to see in Jaffna during your visit to the Northern part of Sri Lanka. This marvellous structure was constructed by the Portuguese in 1618. Built under the guidance of Phillippe de Oliveira, the fort resembled a Vauban star design; a popular concept in the mid-15th century. The walls are built by granite and limestone. The blueprints of the Jaffna Dutch Fort reveal that it contained a hospital, barracks, churches, inner ramparts and even a hangman’s tower. Over the years it has been expanded and renovated by the Dutch and the British, however, at present though renovations are in progress, the after-effects of the civil war can be seen. 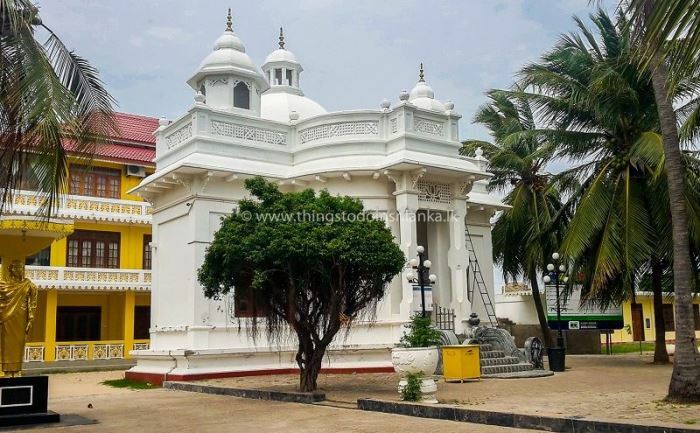 According to historical journals, the temple was constructed by Prince Sapumal (or King Buwanekabahu VI of Kotte) but later destroyed by the Portuguese. It was later rebuilt during the Dutch era. 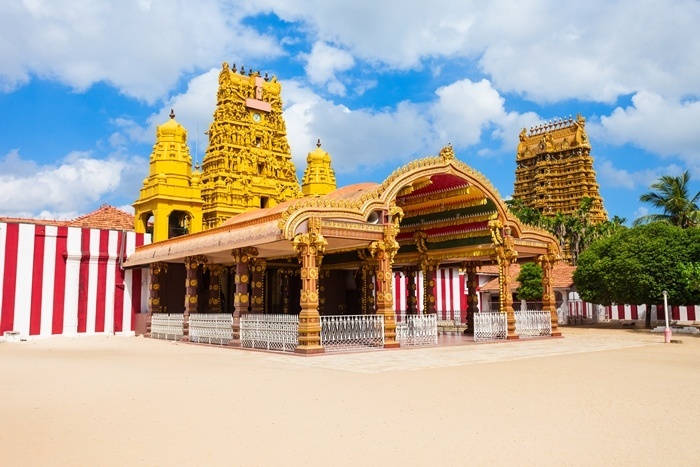 Today, this kovil is considered one of the most sacred religious complexes in Sri Lanka. Those who take the time to visit Nallur Kovil can witness various murals, brass work, as well as a large walkway leading to a sacred pool. Poojas are offered daily to God Skanda (Hindu God of War) as well as other deities. Note: Visitors to the kovil are advised to remove their shoes and men must remove their shirts. Proper covered attire must be worn by ladies. 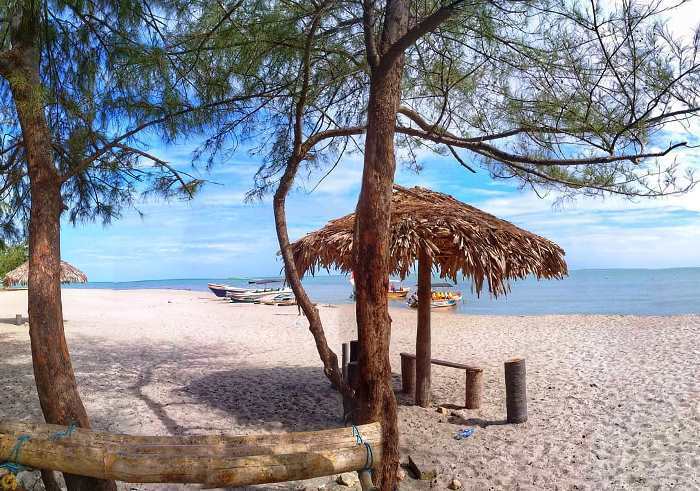 Nagadeepa also was known as “Nainativu” is an island in the Gulf of Mannar. According to folklore, the island was once inhabited by Naga people (snake worshippers). It is also believed that Lord Buddha himself visited the island according to the records of Mahavansa to settle a dispute between two Naga kings. 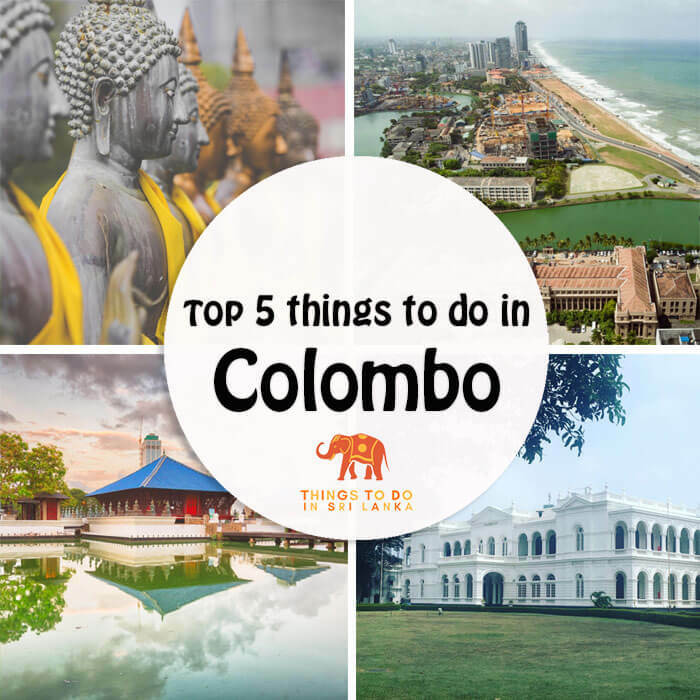 It will take approximately 15 minutes to reach the island and the service is overseen by the Sri Lankan Navy. Many Buddhists, as well as travellers to the isle, worship the Buddhist temple which is locally known as නාගදීප පුරාණ විහාරය (Nagadeepa Purana Viharaya). Once you enter the sacred premises, you can witness the stupas as well as a museum with ancient artefacts placed for public viewing. Risen from ashes. 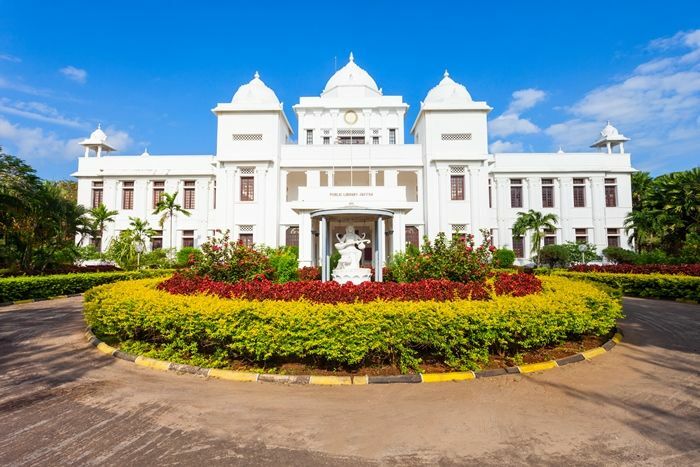 The imposing structure of the Jaffna library was renovated after the civil war. A prominent landmark in Jaffna, the public library run by the Municipal Council was initially built in 1933. It was once considered as one of the largest libraries in Asia holding 97,000 books, unfortunately, it was burnt down 1981. Among places to see in Jaffna one cannot definitely miss a trip to the beach! The powdery white sand and lined by tall casuarina trees, is a calming place to be especially during the evening hours.